Internet access on a luxury cruise can be the cherry on top of a perfect vacation, and Crystal Cruises is changing the game by offering complimentary Internet access to all of its luxury guests. 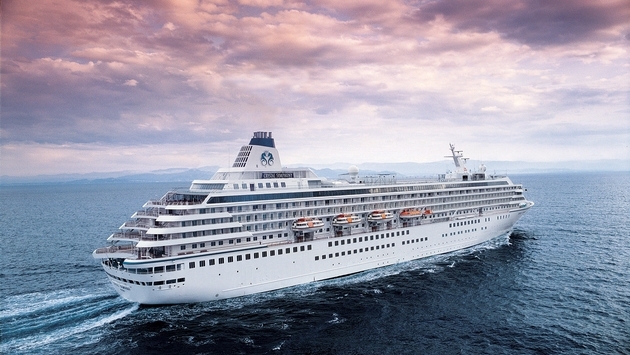 Starting on Aug. 30, the Crystal Symphony and Crystal Serenity cruise ships will offer one free hour per guest, per day for Deluxe Stateroom and Penthouse customers, and 90 minutes for Penthouse Suite guests. Passengers will also have additional free access to Crystal's 24-hour satellite-enabled wireless Internet. Whether using a personal smartphone or tablet, or utilizing one of the ship’s work stations or portable laptop rentals, it’s easy for guests to stay connected while on vacation. For passengers who want options regarding their internet access, Crystal Cruises has four different packages for guests on board. Plan A is pay-as-you go for $.74 per minute, Plan B is two hours for $55, Plan C is five hours for $127 and Plan D is 10 hours for $220. Add in the fact that Crystal Cruises’ satellite bandwidth features the latest technology, the Wi-Fi signal is strong throughout the ship and the service is available all around the world, and Internet access onboard has never been easier to achieve for passengers.